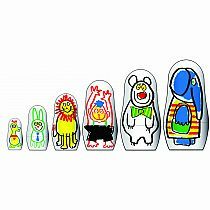 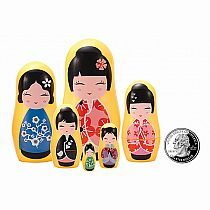 Create your own set of 6 Nesting Dolls- Comes complete with 5 wipe off marker pens. Create your design and then wipe off to make a new one! 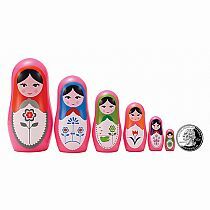 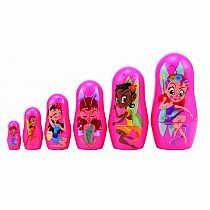 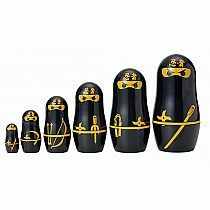 Nesting dolls range in height from 4 1/2" - 1 1/3"